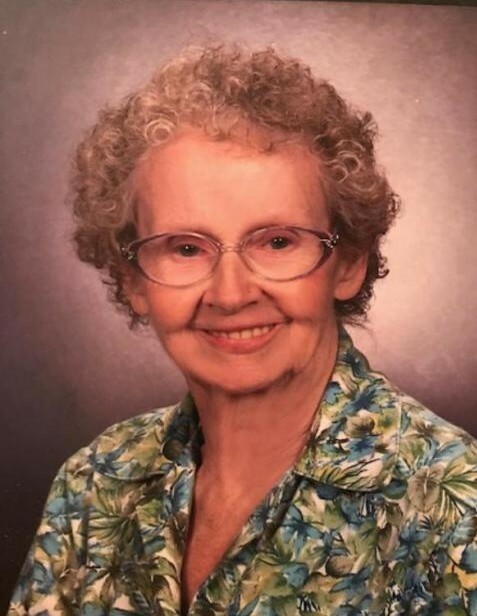 On December 1, 2018 Bea Beloved wife of the late Robert M. Knight; Devoted mother of Rosanna Knight-Parker and Shawn Knight; Grandmother of Jordan Parker and Sara Knight; Sister of Judi Voir; Aunt of Julie Bahr. Visit the family owned Gonce Funeral Service P.A. 4001 Ritchie Highway on Tuesday 5 to 8 P.M. Service Wednesday 12:30 P.M. at Brooklyn Bible Chapel. Interment Glen Haven Memorial Park.